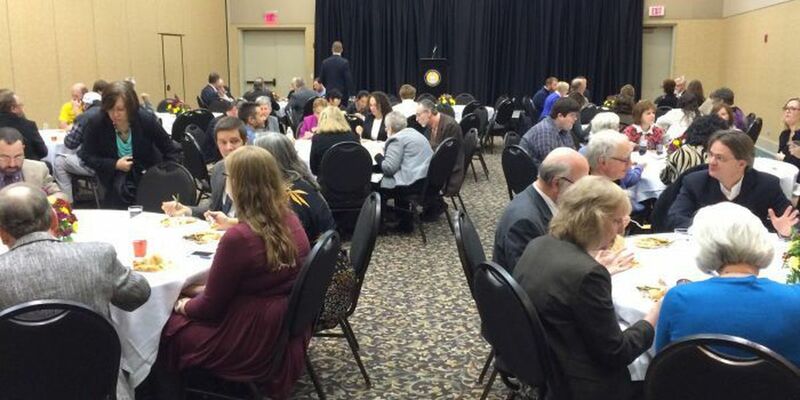 HATTIESBURG, MS (WDAM) - Top faculty and student researchers at the University of Southern Mississippi were recognized Friday during the school's annual Research Awards Day. During the event at the Thad Cochran Center, Innovation Awards were presented for basic and applied research. Also, longtime polymer science researcher and faculty member Robert Lochhead was presented with a Lifetime Achievement Award. Sylvia Hatchell coached the Tar Heels for more than 30 years. The school won a national championship in 1994 under her tenure. Hatchell is the ACC’s all-time winningest coach. As of Jan. 2018, The U.S. Dept. of Housing and Urban Development says 1,352 experience homelessness on any given day.